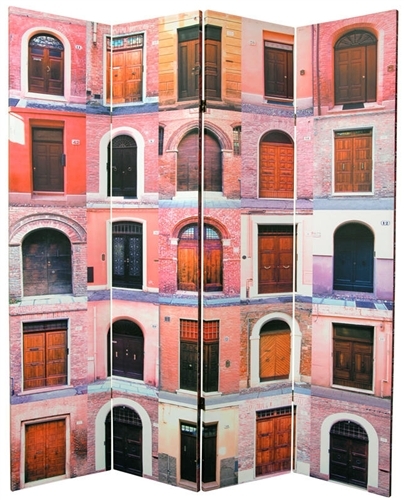 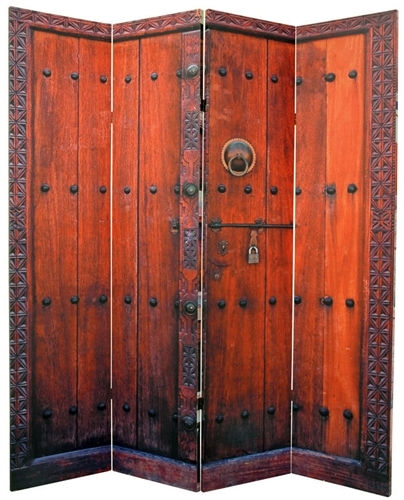 ine gallery quality photographs of distinctive, colorful doors and doorways from the capitals of old Europe. 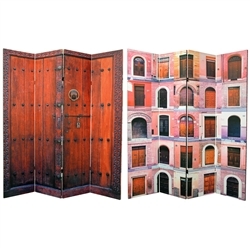 Modern technology allows us to enlarge and print appealing images on light weight, sturdy four panel room dividers. Art quality canvas stretched over mitered wood frames; beautiful, affordable, useful decorative accessories.